Creative Action provides dynamic, hands-on creative learning programs in Pre-K through 8th grade classrooms across Central Texas to support academic, social, and emotional learning. Programs are delivered during the school day to students, teachers, and administrators in alignment with core academic content and social and emotional learning goals in order to increase student engagement and performance in the classroom, enhance teacher instructional practices through arts-based learning, and improve school culture. 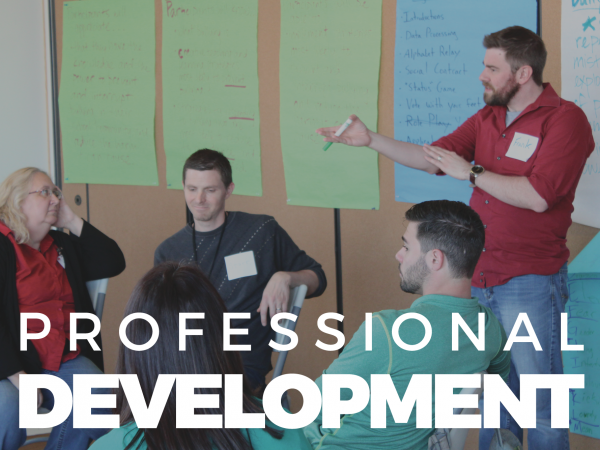 These programs include interactive classroom performances, multi-year collaborations with schools, professional development for educators, and customized artist-in-residency programs to meet campus needs. 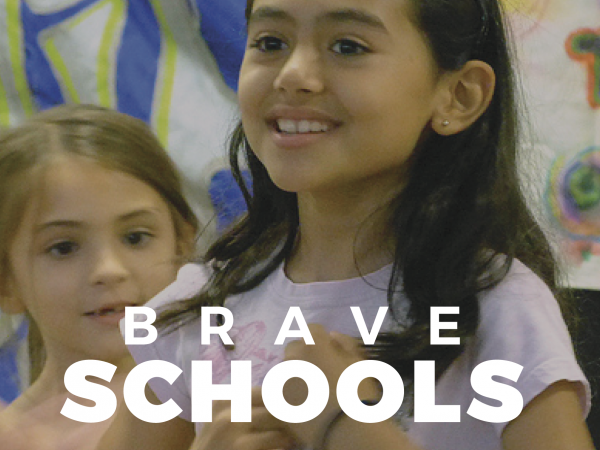 Brave Schools is an arts-based initiative that helps schools build an inclusive campus culture. 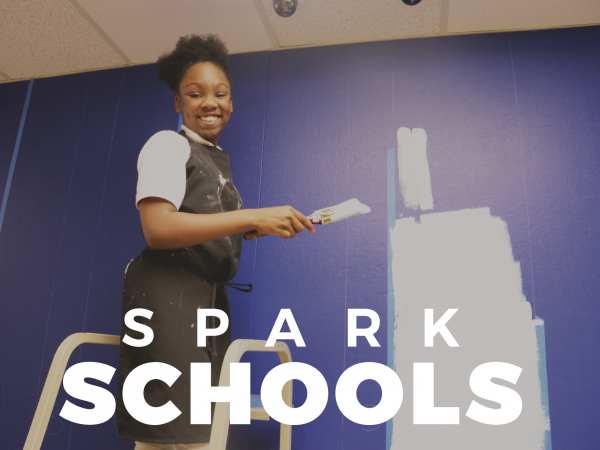 Multi-year partnerships with schools to design and implement comprehensive, year-round arts integration programs that support academic success and make school a place where all students feel welcome, learning is joyful, and youth voice matters. Arts-based techniques taught to teachers to engage and support students.